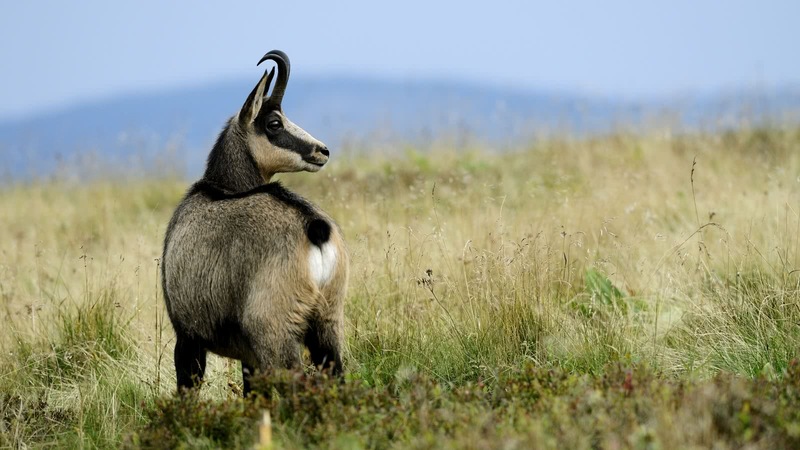 The Vosges mountains, in eastern France, offer a wide variety of landscapes, flora and fauna. Thanks to a series of paths stretching for over 20,000 kilometres, it's easy for visitors to go hiking and enjoy this breathtaking scenery. 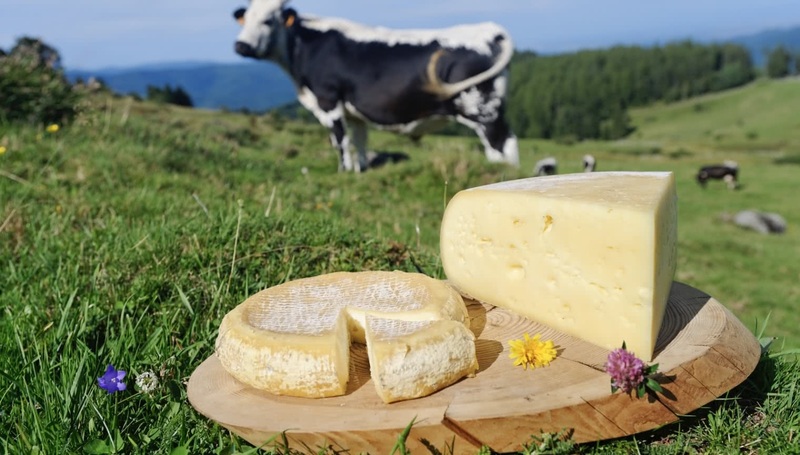 Discover the wonderful views of the Vosges mountains and taste the well-known local Munster cheese in farm inn “Grand Hêtre”.